On helpingwritersbecomeauthors.com there is a recent post where K.M. Weiland mentions her favorite music to write to. I don't usually listen to music when I write, but after hearing this album I can see why Weiland would use it, being basically a film score. 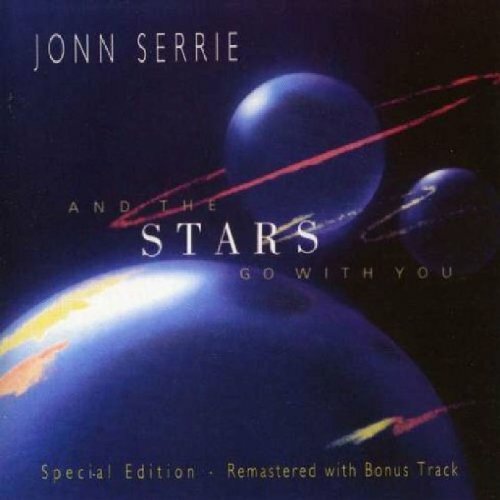 It also reminded me of an old album I got years ago called And The Stars Go with You by Jonn Serrie. The music always gave me the mental image of flying though space, and in much of my work that might be advantageous. I am going to try them both and see. Like anything with writing, you never know what helps (or is problematic) until you try.